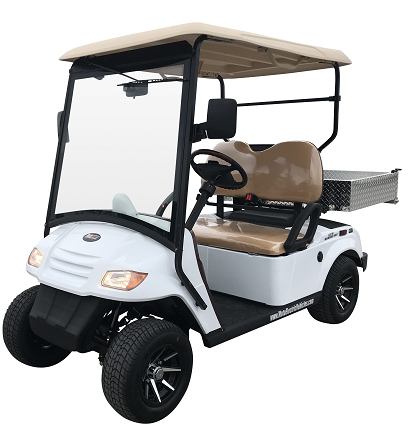 Once used solely for carrying golfers and golf bags around the course, consumers have discovered that electric golf carts are quite universal in the purposes and benefits that they offer. 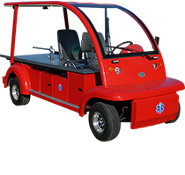 Today, there is a new breed of cart available - the Neighborhood Electric Vehicle (NEV) that are legal to operate on the roadways in low-speed communities. 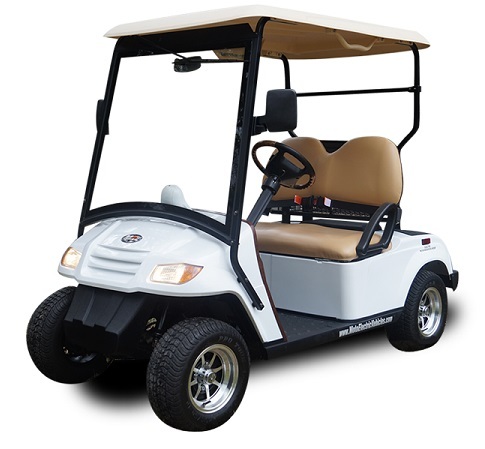 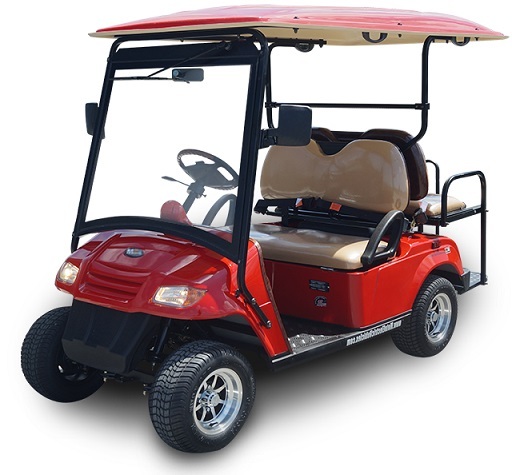 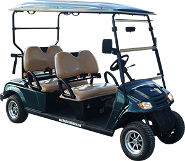 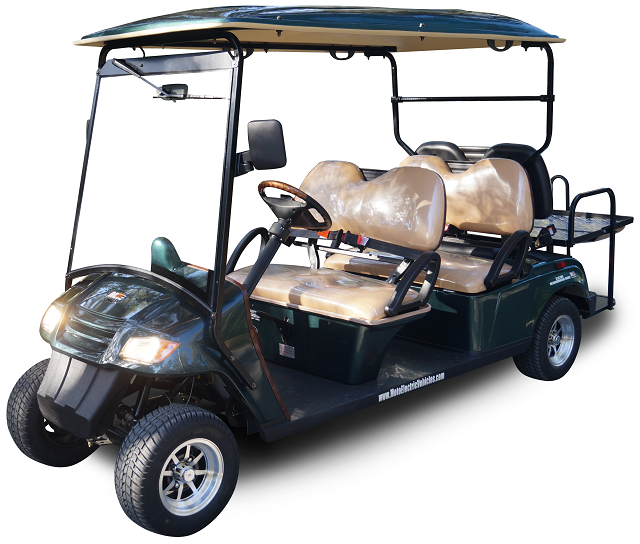 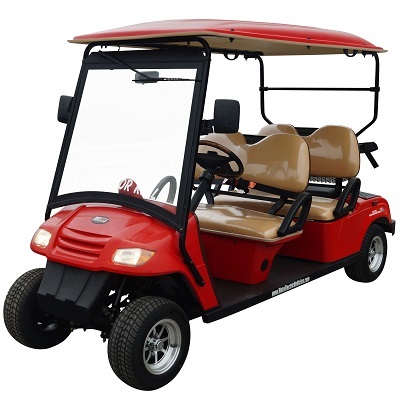 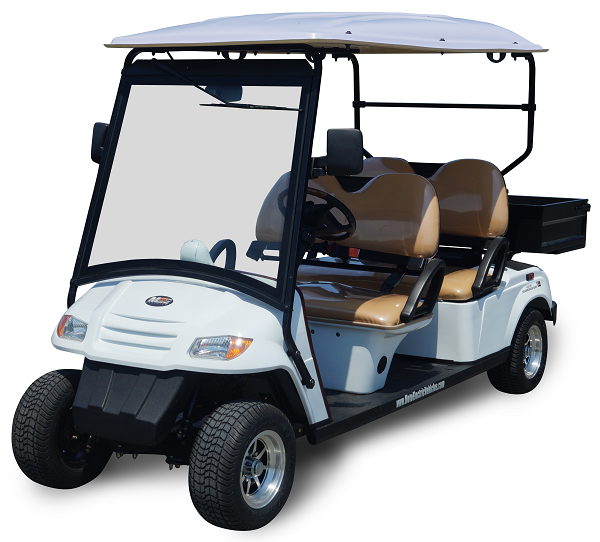 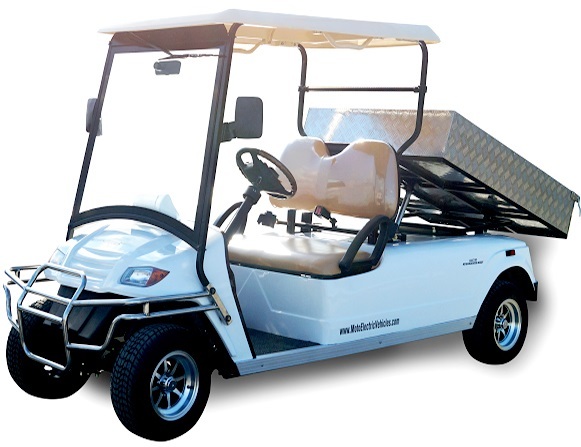 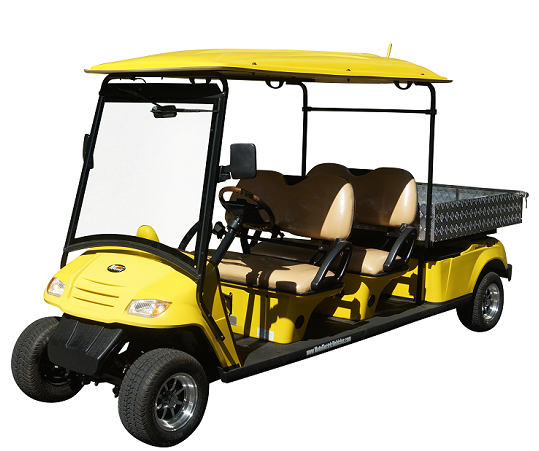 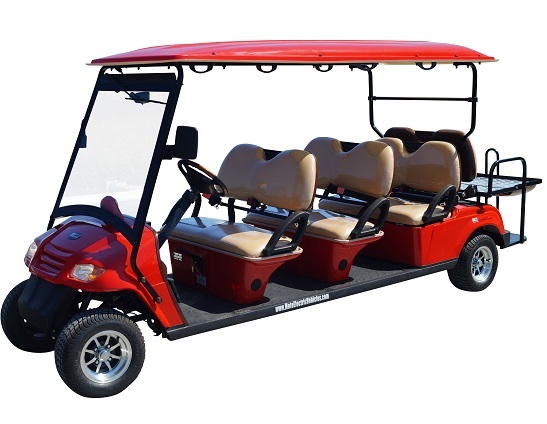 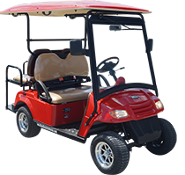 These street legal golf carts are registered the same as you family sedan and can accommodate multiple passengers while saving you money on daily operating costs. 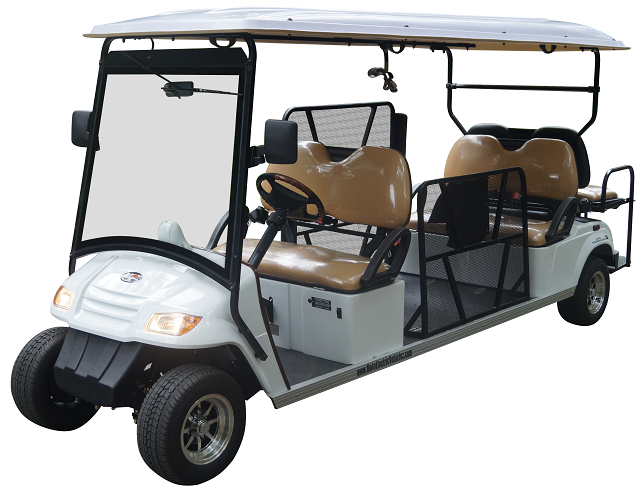 Neighborhood electric vehicles are affordable and provide an environmentally friendly mode of transportation for everyone in your family. 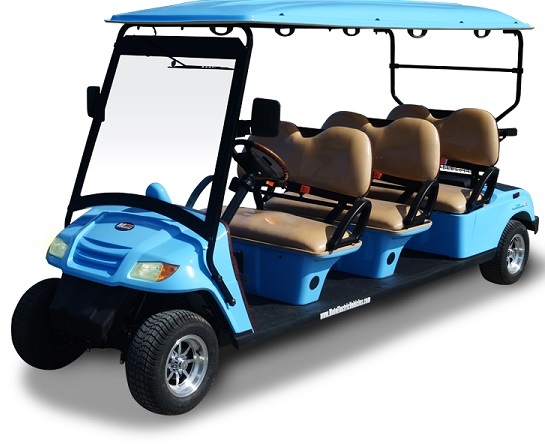 Whether you're looking for a 2-passenger or 4-passenger golf cart, or are interested in transporting a much larger group, we have a neighborhood electric vehicle that will best fit your personal needs. 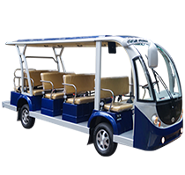 If we don’t, MotoEV will custom build your dream ride to meet your specific requirements, from small modifications on an existing model to a completely unique unit with custom paint and accessories. 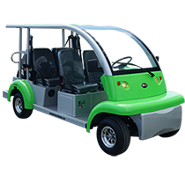 The good news is, you don't need to understand the details of customizing a neighborhood electric vehicle for your use. 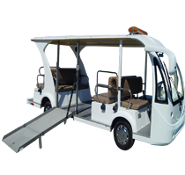 At MotoEV, we do that for you, and we do it right the first time. 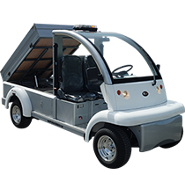 From our experienced salespeople that will help you find the right neighborhood electric vehicles that best suit your low-speed community to our fully-stocked parts department, our goal is to ensure you always leave satisfied. 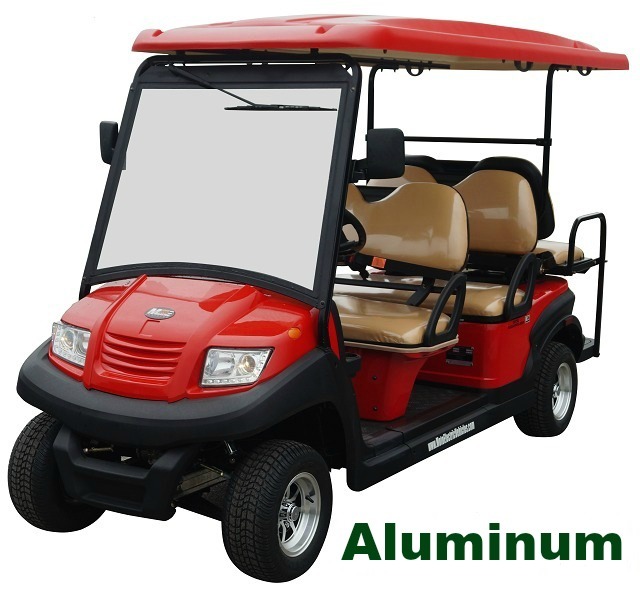 With our years of manufacturing experience and extensive product knowledge, we make certain there is no question left unanswered. 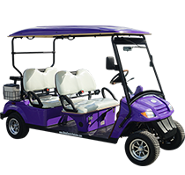 Browse the pages of our website and give us a call if you have any questions or need additional information. 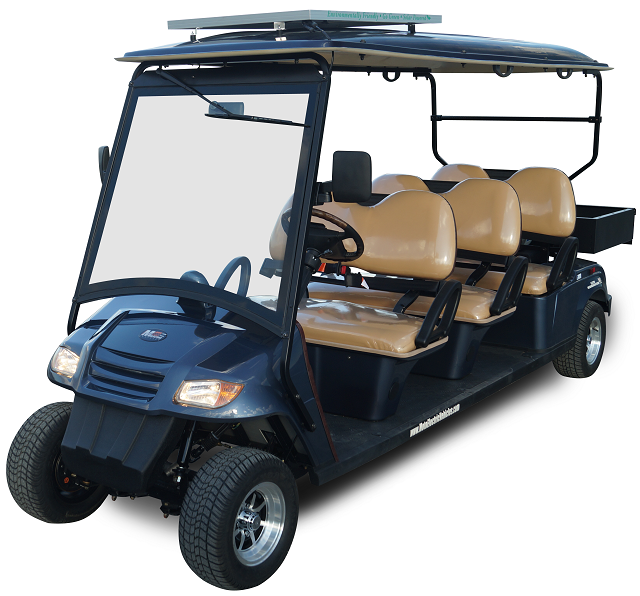 Specific statutes may govern operations in your state, county, city or subdivision. 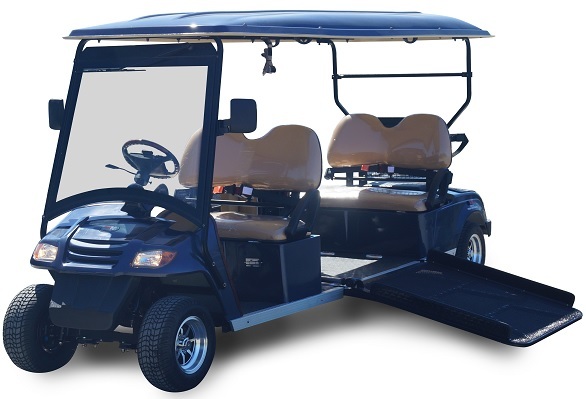 If you would like discuss the laws in your low-speed community, call us toll-free at 855-339-8555 or use this website's "Get in Touch" contact form a prompt response.